Nothing works better than professional manufacture. 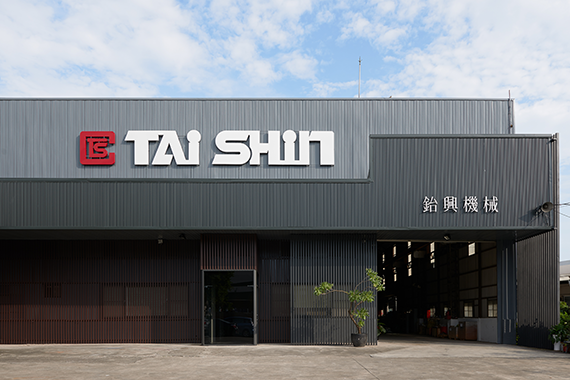 Established in 1979, we, TAI SHIN PLASTIC MACHINERY, as a professional manufacturer of plastic machinery, we focus on hose, pipe, and profile extrusion machinery. We don’t only provide productive systems of high reliability, but also consider customers’ needs as the top priority. 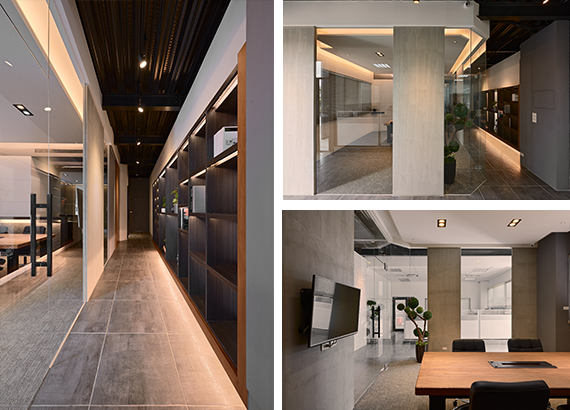 TAI SHIN emphasizes on engineering and has a group of skilled technicians who are always encouraged to complete more than expected. We are dedicated to testing, installation, training and maintenance. You are always welcome to visit us!